← ORCID IDs… Have You Got Yours Yet? 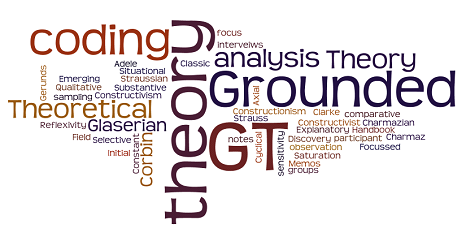 Posted on December 8, 2016, in Events, Lectures & seminars and tagged Grounded theory forum, Meetings, Methodologies, researchers. Bookmark the permalink. Leave a comment.